Modern day duck breeds all look very different, even though they all descended from the wild mallard. 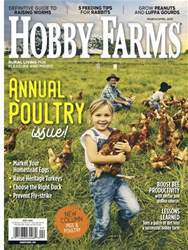 Are you thinking about adding ducks to your existing chicken flock or maybe you don’t have any chickens but are considering raising ducks on your farm or homestead or in your backyard? 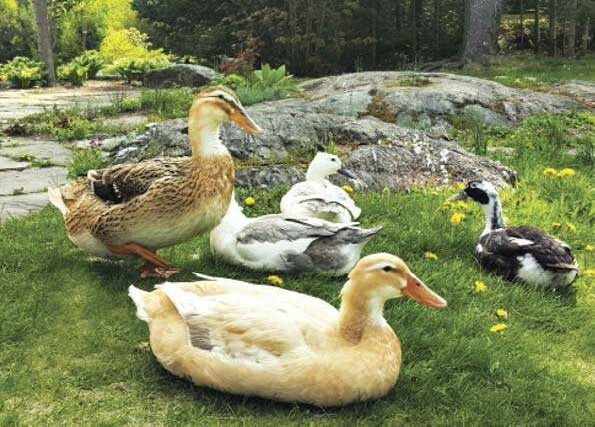 While not nearly as popular as chickens, domestic ducks offer the same benefits, as far as their skills in providing eggs and/or meat, as well as insect control for their owners. Ducks can live peaceably with chickens, but they do require a few extras for optimal health including a deep water source — which can be a small pond, kiddie pool or just a tub that’s several inches deep — and a niacin supplement such as what is found in brewer’s yeast for strong legs and bone health. Other than that, I actually find ducks easier to raise and feel that they require far less maintenance. Their housing can also be simpler than a standard chicken coop, but ducks can certainly live happily in a coop.